I think I want to set camera which keep an object turned toward in Blener. 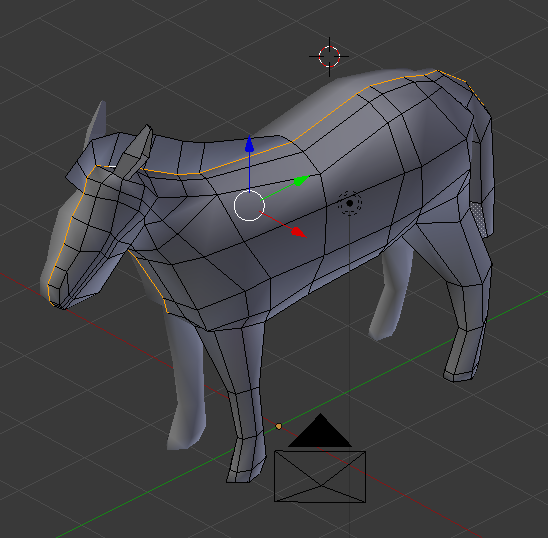 So I put an empty object in view of Blender and set it “Damped Track” of object constraits. To do how to set way, camera keeps the object turned toward. But if I move the camera anywhere, camera may rotate ownself. 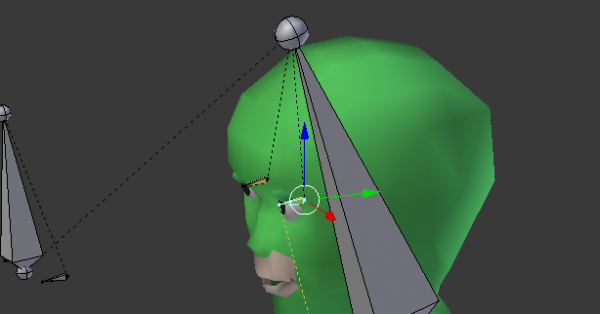 So I must adjust camera angle any time in Blender. 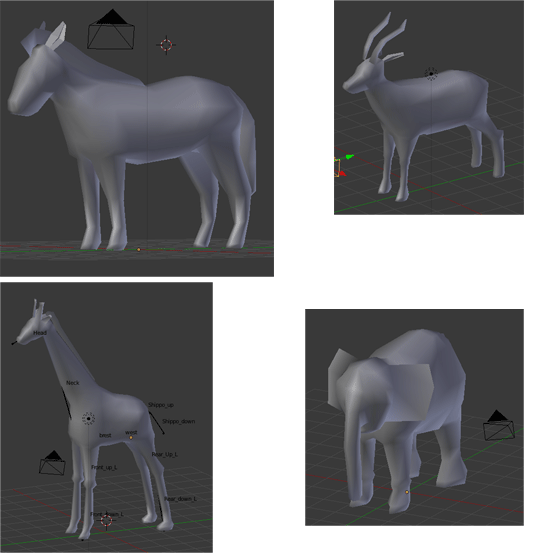 Functions cloth and soft body will do physical animation by animation on Blender render mode. 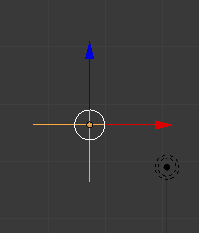 But by only collision animation is be on Blender Game mode. I understood, I should have set up bone parent before IK. It was difficult to set up walk animation for me. I think that if I set up walk animation, I am not interesting this. So I will set up another animation.